Raspberry Pi 3 , the new model, has been released around the world world. The Enthusiast modding Geeks who love to work on Raspberry Pi are going to be more excited these days because of the new model release. Raspberry Pi is now faster and more connected then ever. It has a 1.2GHz quad-core 64-bit ARMv7 processor which makes it a lot more powerful. 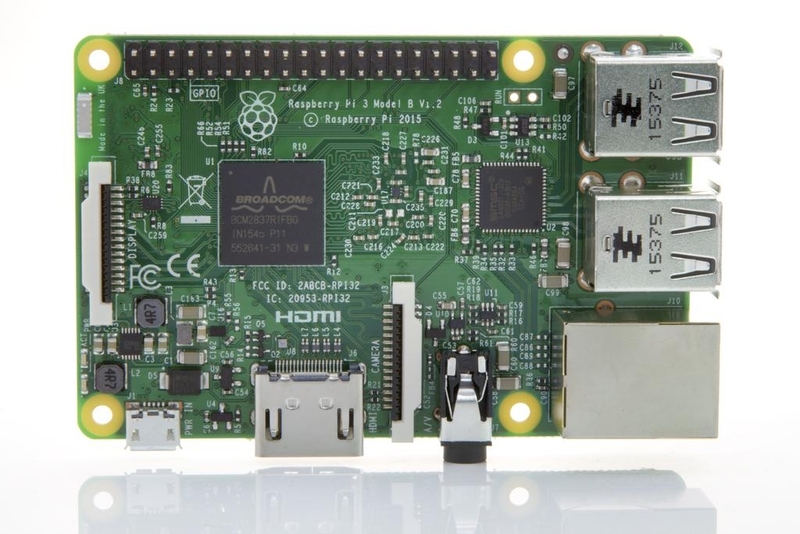 Compared to the 900MHz processor of Raspberry Pi 2, it has a 33% speed increase . In addition, the new processor can be faster by 50% cause it uses 64bit technology. You can buy Raspberry Pi 3 from SAMM Technology through the link below.